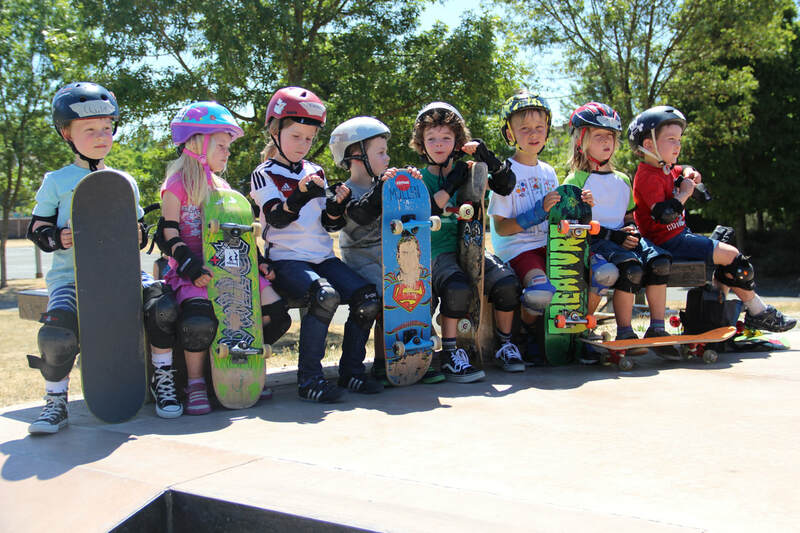 ​Skate Like a Girl Seattle partners with local cities outside of Seattle to bring our summer camp programs to you! ​These camps are run by Skate Like a Girl's diverse and dedicated counselors, ready to get your young ripper rolling! Registration is hosted by the individual cities. Find links to register for each camp below.